Awesome Mary Kay prize pack! This prize was generously provided by Mary Kay Australia! How exciting! If you'd like to win this prize, just fill out the Rafflecopter widget below. Make sure you read through the terms & conditions carefully before entering. Good luck! 1. Must be 18+ to enter, or have the explicit permission of a parent/guardian. 3. Two or more false entries will lead to disqualification and black listed from all future giveaways. 4. 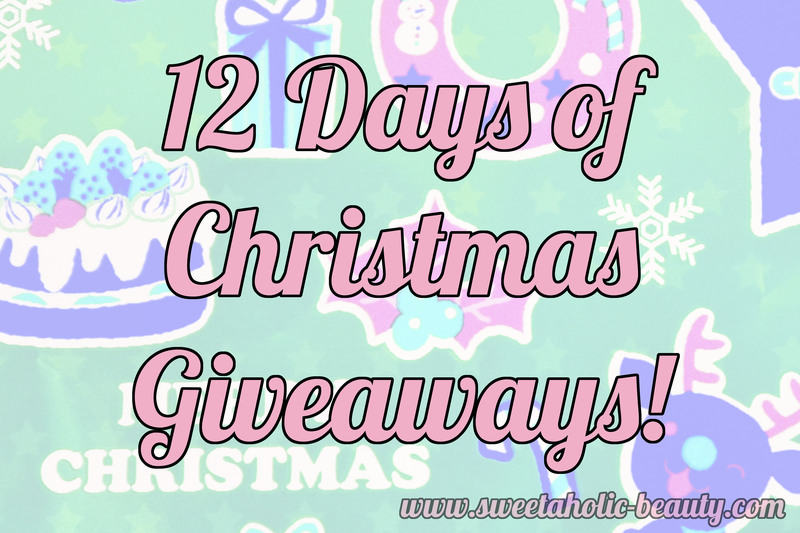 Ends January 3rd, 12:00AM AEDT. 5. I reserve the right to change or amend any of these details, as well as withdraw the prize if I see fit. 6. Winner must respond via email within 48 hours or another winner will be chosen. Great giveaway! It's definitely hard to narrow down just one fave from 2014, I just posted all of my faves from the year on my blog. Probably my Bourjois Happy Light foundation though, if I really had to choose! my fave product is Maybelline mascara! Essence mascara is my favourite product! My fav product from 2014 was my BareMinerals powder foundation! Garnier micellar water is my favourite product in 2014, it is affordable, gentle and cleans my face with out any extra effort. Skincare wise, Puretopia's creamy cleanser (so kind to dry skin) and makeup wise, Covergirl Lashblast Fusion mascara!! I chanced upon Garnier BB cream last year and it is my favorite. Fav product got to be Biore Micellar Cleansing Water! Thanks for the awesome giveaway! YSL Glossy Stain all the way - a little high end, I know, but I love mine to bits! My favorite product from 2014 was my Bare Minerals powder foundation! Rimmel London Stay Matte Liquid Mousse Foundation!!!! Bioré self-heating masks have become a new favourite. I've been a big fan of their cleansers for over a decade, but now I'm loving the mask too. It's great for before a date, my skin looks amazing after I've done the mask. Love the giveaway! My Foreo Luna is hands down one of the best beauty investments I've ever made! I don't know, I loved the Maybelline airfoam foundation though. Happy New Year! My favorite product from 2014 is the Naked 3 palette. Love! Thank-you for this awesome generous chance! My favourite product is Bourjois healthy mix serum . Pacifica mascara in aqua is my favorite product. The best product of 2014, and my favourite is the Benefit push up eyeliner. It's practical and easy to use, something I can do on the go to make myself look and feel better! My favourite has to be the Hourglass ambient lighting blush palette! My favourite products would be Urban Decay lip glosses and Smashbox Photo Finish Foundation Primer. My fave product from 2014 is ud naked basic palette! Maybelline age rewind concealer ! my fave product is Urban Decay Naked 3! My favourite product is Joico treatment balm. The Rimmel London Wake me up foundation! My favourite product is Benefit Goodies A Go-Go Eye Shadow kit.